I was born in Columbus, Ohio and realized at an early age that I wanted to be a writer. While in grade school I had to do a book report and that is when I found a book on Steven Spielberg. From that moment on I realized that I wanted to be a screenwriter. It wasn’t until later in my life that I found the works of Bob Dylan, both musically and poetically. That is when I discovered my desire to also write poetry. Everything about writing intrigues me, the way that you can develop stories and poetry and the way you see it in your own head. 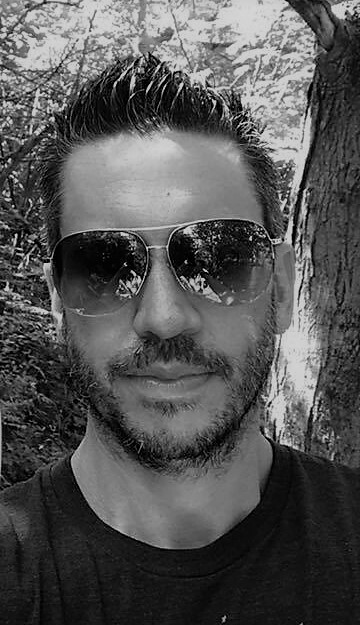 The constant ideas that stream through my mind keep my interest alive, not only to grow as a writer, but also to continue down my path of writing both screenplays and poetry. I would have to say that Bob Dylan is my greatest inspiration for writing. 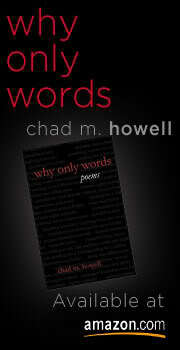 He is amazing with words and I strive to write with the intensity and passion that he writes with. I graduated from the Hollywood Scriptwriting Institute in May 2000. Since graduating, I have written five screenplays entitled, The Difference, As One, Mintonette, Spencer’s Spring, Scarlet Street, A World Apart and a one act play called Depression. I co-wrote, Mintonette with a fellow writer and wrote Spencer’s Spring for The Frontier Production Company as a ghostwriter. The Difference received special recognition in 2000 at the Angel Citi Film Festival in Los Angeles. 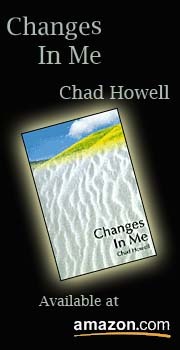 I have also written and published three poetry books entitled, Changes In Me, My Words And Thoughts and Why Only Words. 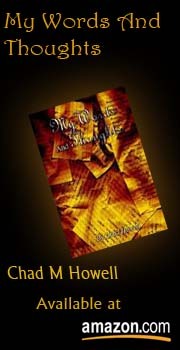 I am currently working on my fourth poetry book and a new screenplay called Elan which is based on a true story.